A new study says that diversion programs are an excellent way to help address allegations against juveniles across the state of Florida. 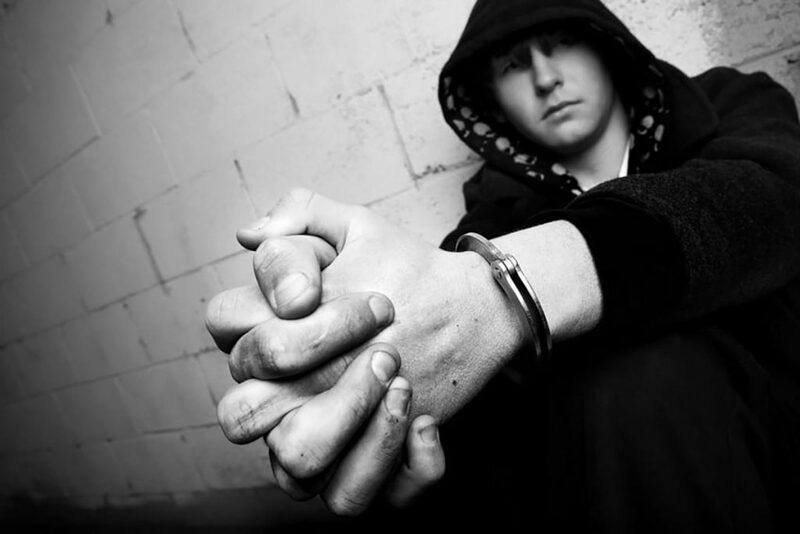 Allegations of criminal juvenile activity can have damaging consequences on a person who has been accused. A study said that the next step is for officers and law enforcement agencies to strictly consider diversion and to consider robust training programs. The use of juvenile civil citations in Hillsborough County had increased significantly. Every judicial circuit in Florida has to have an arrest diversion program for juveniles who are accused of low-level crimes, and the study found that the next step is for law enforcement agencies to have training programs to educate officers about these opportunities and to have policies that lean toward diversion whenever possible. This was the fourth annual study that promotes itself as a how-to guide for jurisdictions looking to revise their existing programs or to form new ones. Diversion programs typically work when a juvenile is accused of a low-level offense like disorderly conduct or shoplifting. Even a juvenile crime allegation can interrupt a promising future of a teenager. Since the diversion programs are not always used broadly in Florida, you need a lawyer who can help to show the officers that options like diversion are the best outcome. If you don’t have a lawyer to support you, the prosecution might take the case very seriously meaning that you have limited options to avoid more severe consequences. Using diversion, juveniles have a better chance of moving on past one mistake. Some advocates for juveniles believe that young adults should not have one minor mistake held against them with the serious consequences outside of diversion. Make sure your lawyer looks into the options first. Programs are then tailored to their needs to help them avoid the traditional consequences of facing criminal allegations as a juvenile. If you need further information about protecting yourself after being accused of a crime, schedule a consultation with a lawyer today.